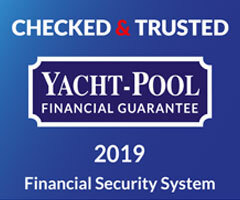 Yacht charter and yacht investments in Croatia. 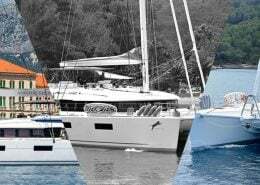 Luxury crewed and bareboat catamarans. Charter in Croatia. Lagoon catamarans. 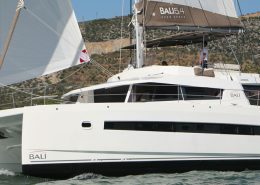 Bali catamarans. 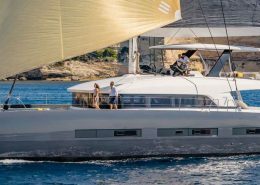 Monofleet More 55 ft.
Adriatic Sailing presents biggest crewed catamaran fleet on the Adriatic coast. 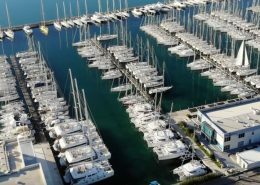 For the charter season 2019 Adriatic Sailing offers brand new Lagoon 77 Adriatic Dragon, Lagoon 620 Adriatic Lion (2018), Lagoon 620 Adriatic Tiger (2018), Lagoon 620 Opal (2017), Sunreef 60 (2019), Lagoon 560 S2 Princess Seline (2016), Bali 5.4 Namaste of Bali (2019), offered as crewed yachts only, as well as 2 catamarans Lagoon 50 Adriatic Leopard (2019) and Lagoon 50 Katka (2019). 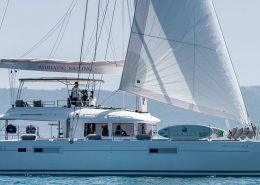 Among the mentioned catamarans, there are 5 well maintained catamarans ready for charter as bareboat, 8 monohulls and 9 mono fleet More 55 performance boats. For a daily rent you can charter the amazing Frauscher 1017 GT – Adriatic Falcon (2018), as well as Highfield 640 (2018). View the whole fleet here. Simply select your preferred parameters and receive automatic offers in no time. Quick booking procedure. 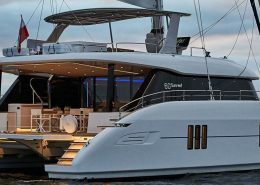 YACHTING IS ABOUT HAVING FUN ON WATER WITH PEOPLE THAT MATTER! 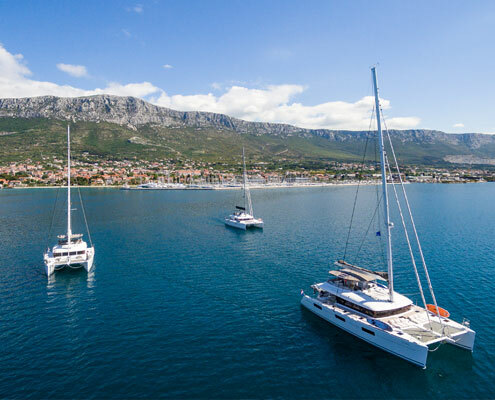 Adriatic Sailing is the one of the best chater providers in the Mediterranean and it is probably the only charter you will ever book with in the future. 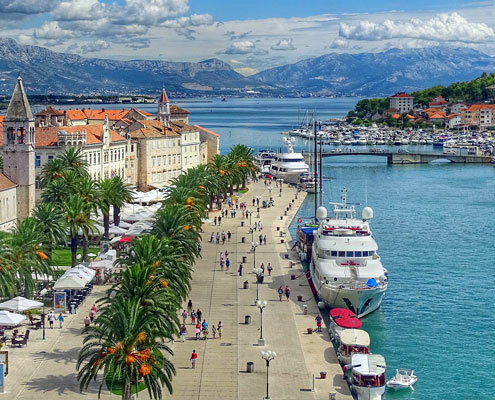 With our one-way offers don’t miss out on seeing more of the Adriatic coast. We give you flexibility to tailor your holidays. You do not have to compromise. Experience freedom. 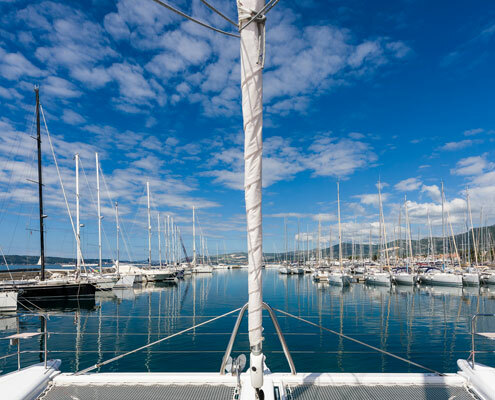 Our yachts are equipped with charter equipment, sailing gear and instruments defined by high industry standards. 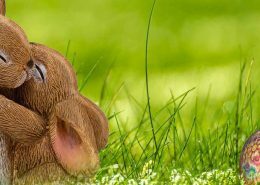 Our hardworking and experienced staff will look after all your needs. Knowledge is of two kinds, one knows it or knows where to find it. 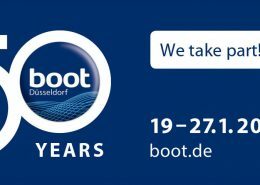 Our staff knows all about our yachts and will assist you in any situation, whether at check-in at the base or at sea. 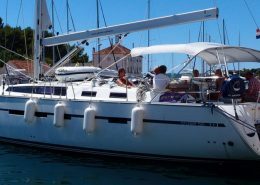 Get in touch with Adriatic Sailing. 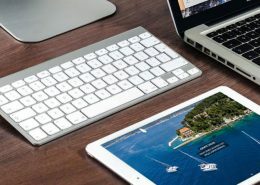 Stay updated with the best charter deals. 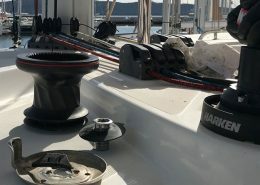 ADRIATIC SAILING will use the information you provide on this form to be in touch with you and to provide updates and marketing.